Are you in need of a bail bond for a loved one? Our 24 hour bail bonds San Antonio company is here when you need us most! We’re the top bail bonds company in San Antonio offering reliable, discreet, and fast bail bonds! Contact us today and bail your loved one out! The process of securing a bails bond san antonio can be confusing and frustrating at the same time. Take the stress off your shoulders by turning to the professionals at Alamo City Bail Bonds, San Antonio, TX. Let us help you get your loved one out on bond! Speak to our friendly and professional bail bond agent today. We'll make your bexar county bail bond process as fast and easy as possible. We are available 24 hour bail bonds, 7 days a week. YOU can get the HELP you need whenever you need. 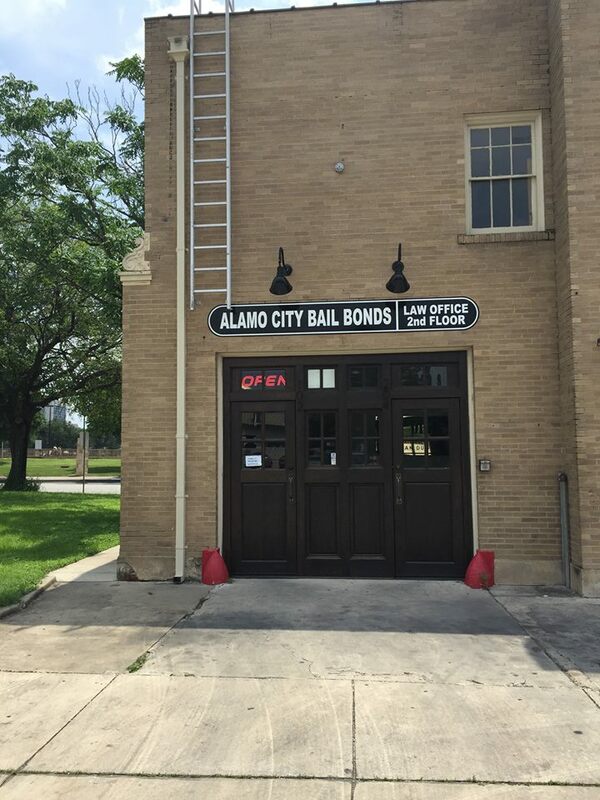 Why you should choose Alamo City Bail Bonds?